SAFETY CAR SEAT -PARIS TAXI SERVICE . What the service can be. Airport meeting point. 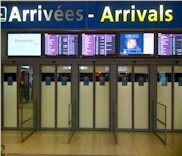 Arrival hall with a name board. 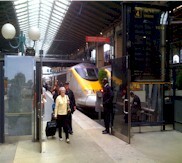 -Door to door service between CDG airport and Paris, .suburbs or any other city in France. -Train station arrivals. Meet and great. We'll wait for you with a name board at the end of the platform, and will help you with your luggage. TYPE OF CARS . 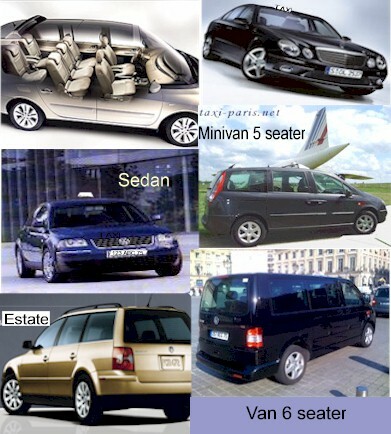 Sedan, station wagon or estate, minivan and Van. GPS navigator on board to get easily every city, or small village in France. Do you wanna book ? or ask for a quotation? Please use the reservation form link below. Babies under 9 months around 10 kg should be laying down in a rear-facing seat . Children under 10 y.o. are not allowed in the front. In the rear they must use a proper restraint system appropriate to their weight, which means a child seat if they weigh between 9 and 15 kg. Over this weight they can use seat belts with a booster cushion.